Vegetarians are often asked how they can survive without meat, and now they have their answer: beans. 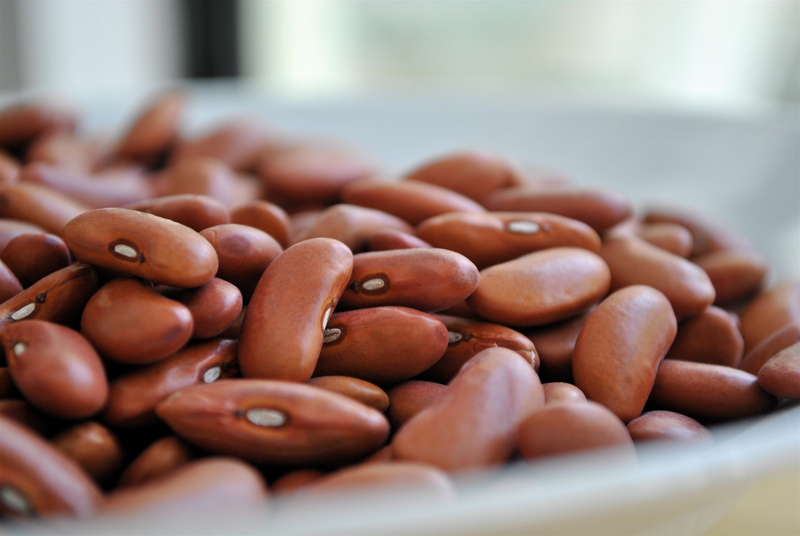 When searching for a meat alternative that would still leave consumers feeling full, researchers at the University of Minnesota discovered that beans may be the perfect swap. Protein creates satiety. However, the saturated fats in red meat can also cause hypothalamic inflammation that can make you hungrier, and the beans contain more carbs that can make you hungry. Ideally, you want the protein without the excess saturated fats or excess carbohydrates.